Ready for move in! Beautiful executive pool home on the 6th fairway! 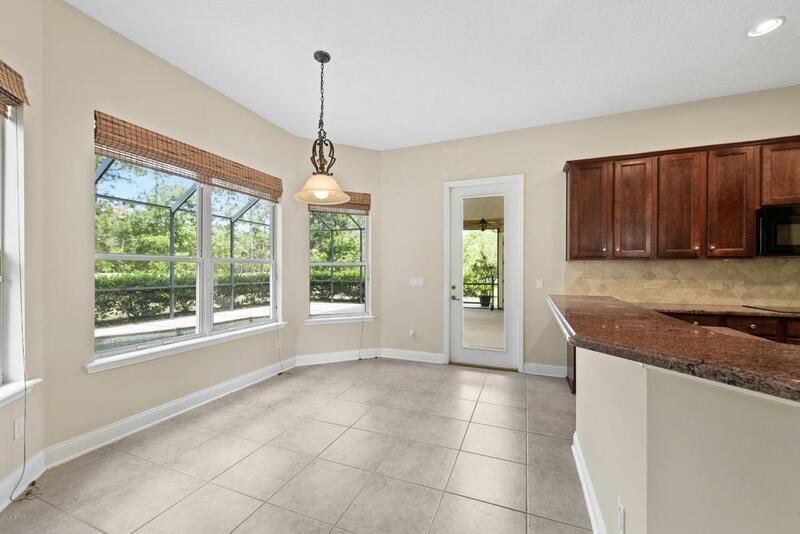 Open kitchen featuring 42'' cherry cabinets with crown molding, granite counter tops, raised oven, breakfast bar, eat-in area that opens to the family room with a gas fireplace! 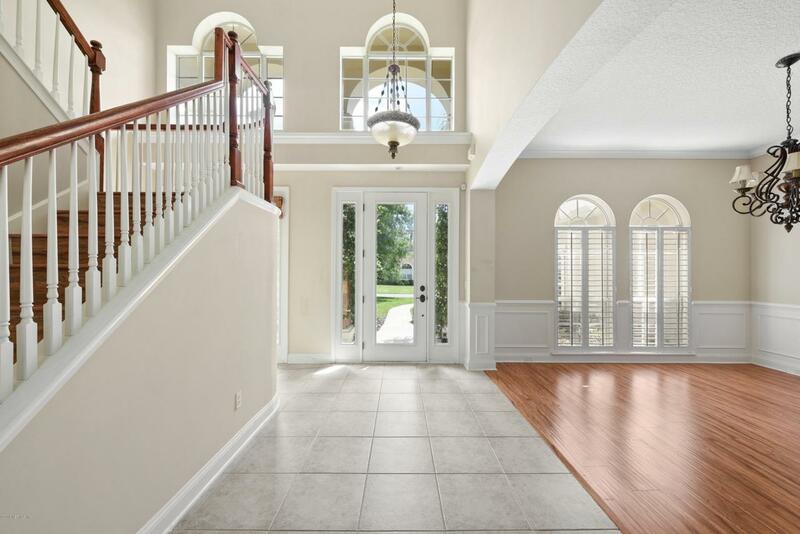 Formal dining room & grand foyer. Formal living room with french doors leading to the pool area. Light, bright and open to the screened pebble tec pool with golf course views. 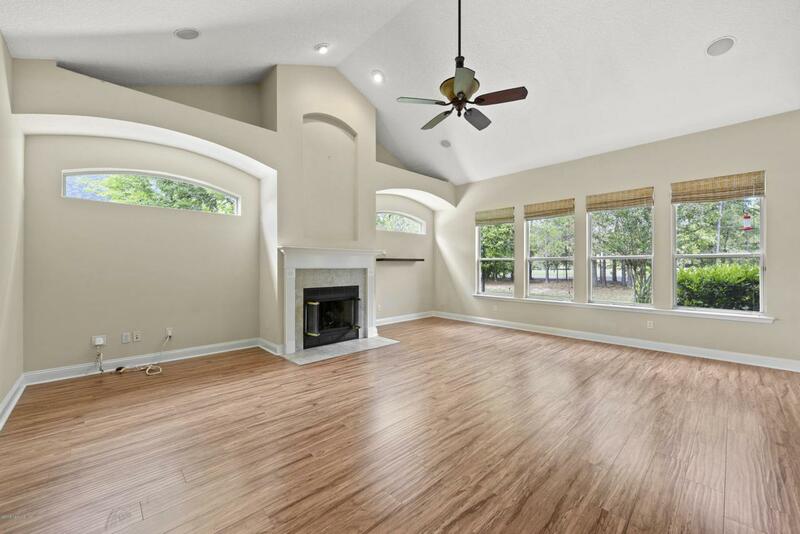 Master Suite w/wood burning fireplace, sitting area & pool door. Spacious bathroom with a garden jacuzzi tub and tile walk in shower. Guest room on the main level. Great home for entertaining both inside and out! NEW ROOF Nov 2018 & NEW MAIN A/C Jan 2019!